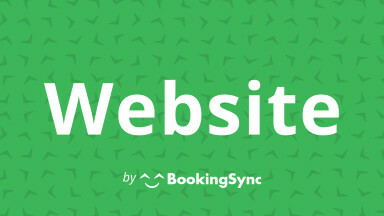 The BookingSync Website Builder allows you to build a beautifully-designed vacation rental website quickly and easily.  It functions as a Content Management System so you can create an unlimited number of pages. Connect your social media accounts. Customize your templates. Create a beautiful vacation rental experience. And grow your VR business.